With a typical week at Katie Bell Physiotherapy & Wellness including over 50 exercise classes – the large majority of which being pilates-based – we are able to provide for all different types of abilities, situations and objectives. 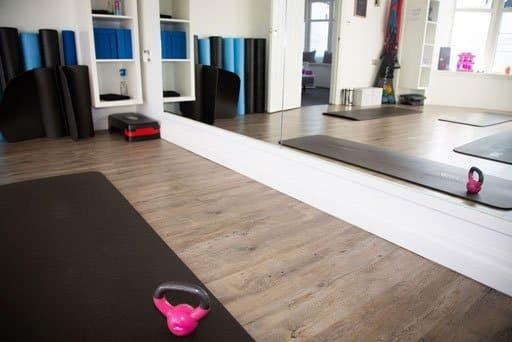 Importantly, our highly experienced instructors always make sure to incorporate different principles of pilates and yoga into the classes each week, making sure to keep the sessions up-to-date, varied and highly effective. On top of this, the team of pilates instructors are overseen by a extremely well-respected and experienced women’s health specialist physiotherapist. 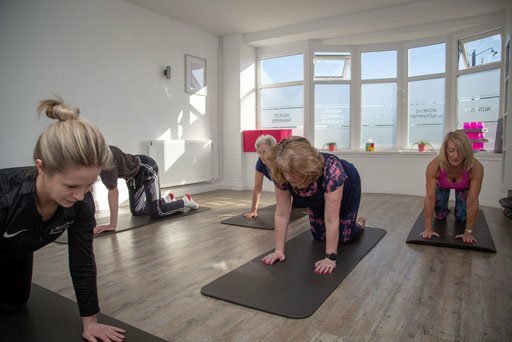 Although the classes are by no means exclusively for women, this added level of experience and expertise can be of huge benefit to any ladies suffering from certain conditions where pilates is known to help manage, improve and remove symptoms, especially for anyone interested in completing 1:1 or 1:2 classes. Claim for your free pilates taster session and we look forward to meeting and working with you soon. Pilates can be modified to suit all different levels of ability and objectives. 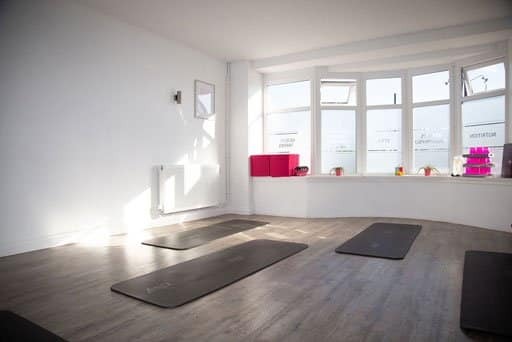 Reflecting this, here at Katie Bell Physiotherapy & Wellness we provide a large number of different pilates classes – from beginners, intermediate and advanced matwork pilates, to beginners, intermediate and advanced cardio pilates. 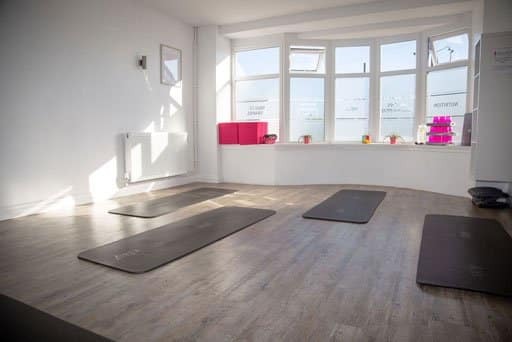 We even have several barre pilates classes a week, which simplifies complex ballet technique and combines it with pilates to deliver a safe, effective, flowing workout for everyone, even those without prior dance experience. Classes are provided in small groups, as well as 1:1 or 2:1 for anyone wishing to have individual advice throughout. Explore our timetable for pilates classes here. Is there a minimum level of fitness required? There is no minimum level of fitness required, and we can easily tailor the exercises to start at a level most suited to you. We would, however, recommend an initial assessment with a physiotherapist if you have any particular needs or concerns before undertaking any exercise. 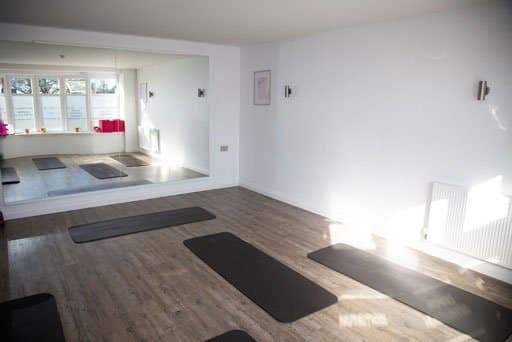 Alternatively, please speak to us first about any reservations you might have so that we can place you in the most appropriate pilates class. What to bring or wear to a class? It is recommended that you wear clothes that are comfortable, easy to move in but not too baggy. All mats and small equipment (balls, bands, etc.) will be provided for you, along with plenty of water if needed. Socks are optional. TO CLAIM YOUR FREE PILATES TASTER SESSION, PLEASE ENTER YOUR DETAILS BELOW. Pilates: Workout or Injury Rehabilitation?